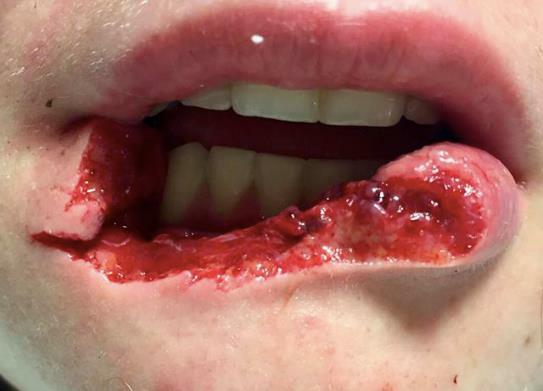 A man has been charged with biting off his girlfriend&apos;s lip - after he accused the woman of "cheating" on him. The abusive boyfriend Seth Aaron Fleury, 23, is alleged to have abused his girlfriend of nearly a year, almost daily. But his last horrific act - was the straw that finally caused her to get help. Police say that Seth bit his girlfriend, Kayla Hayes, lip off. For nearly a year, Kayla Hayes has been haunted by the abuse she suffered at the hands of her ex-boyfriend Seth Aaron Fleury. 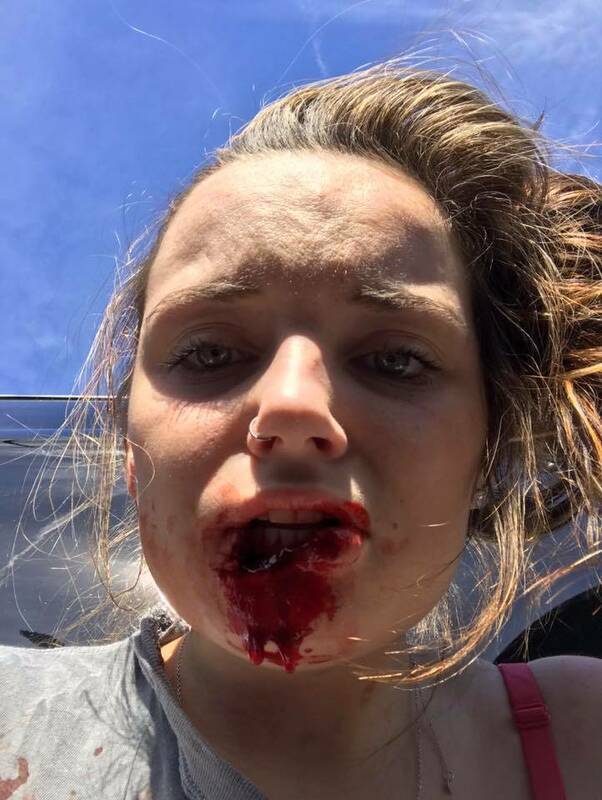 Hayes, 19, is still healing from the physical and mental injuries inflicted on her that horrific night on October 21, 2017, but has bravely opened up about what she went through in the hope she can inspire others to seek help if they are victims of domestic violence. Last week, Seth was sentenced to 12 years in prison after pleading guilty to assault and battery of a high and aggravated nature. Seth admitted in court to biting off Kayla&apos;s lip when she refused to kiss him after telling him she did not want to get back together.